The Orange PPC108 cab is ideal for building your own mini-terror stack and a perfect partner for the Micro Terror. The scaled down cab, is available to purchase separately and its 8" speaker delivers a punchy tone and sound that has to heard to be believed. 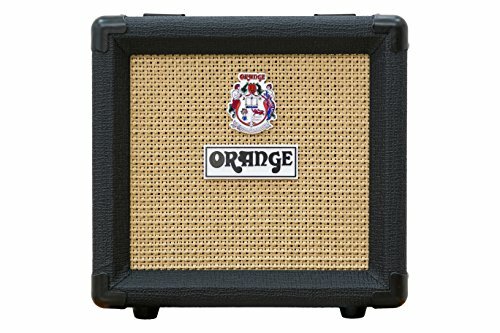 Like all Orange speaker cabs it is built to last, with rugged construction and attractive styling Orange's Tolex and basketweave grill cloth, complete with the legendary crest and badge. Dimensions: 10.24 in. x 10.24 in. x 6.5 in.Weight: 8.93 lb.